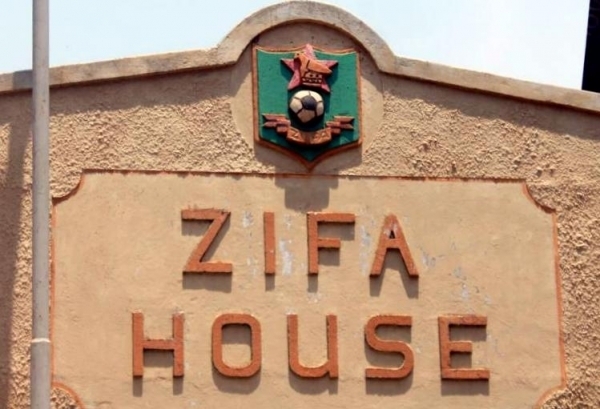 Zifa is working tirelessly and hoping to avoid a fine by COSAFA after the country pulled out of hosting this year’s edition of the Senior Cup. The association is facing a heavy fine of up to US$1 million should they be found to have breached the agreement to host tournament. According to the Herald, acting Zifa vice-president Philemon Machana led a three-member delegation to the disciplinary hearing which included chief executive Joseph Mamutse and lawyer Chenaimoyo Gumiro. However, they have been made to wait a little longer before they know the ruling after it emerged the regional body is only likely to make a decision at the end of this week or next week. “The Cosafa issue is sub judice, for now, such that we may not comment. Be that as it may, it is our wish that Zifa will not be punished by Cosafa,’’ said Machana. Cosafa secretary-general Sue Destombes has also indicated that should Zifa be sanctioned, there is a provision for them to appeal, but this would not delay the staging of the competition. “Yes, the decision (of the disciplinary board) can be appealed. The appeal shall have no delaying effect except in financial matters or fines,” Destombes said.